Around the time of his/her first birthday, your child may show a decline in eating. The appetite of babies drops a little at this time and they do not need as much food as the growth slows down a bit once the child turns a year old. A one-year-old child can eat almost everything that you eat. He/she needs approximately 1000 calories in a day, which can be divided into 3 main meals, along with 2 snacks. But don’t expect your child to follow this routine every day! 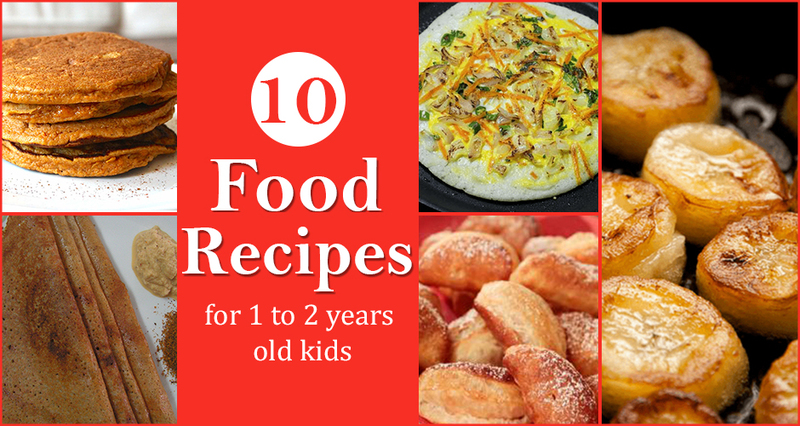 Take a look at these easy and delicious recipes for 1 to 2 year old kids. Your child might be eager to eat when hunger strikes; make sure the food is ready! Do not prepare food that is too spicy or sweetened. Make your child sit at the table and eat with everyone else. You may now start weaning your child off formula/breastmilk and check with the pediatrician whether you can start giving cow milk. Your child will try to convince you to give only his favorite foods. Do not always give only those foods. Continue to give healthy food. Increase the quantity of iron-rich foods in your child’s diet as your child needs more iron at this age. You can make your child eat iron-fortified cereal, beans, poultry, sweet potatoes, mushrooms, eggs, quinoa, tofu, prune juice, and dark green leafy vegetables to make your child’s diet iron rich. If your pediatrician gives you the green signal for cow milk, you can replace one nursing session with a sippy cup of cow milk. Offer finger foods to your child as much as you can so that your child can eat on his/her own. Even if your child is able to feed with a little spilling, it is completely alright. That’s how they learn! Present the food in an appealing manner and encourage your child to taste new foods. Steam and puree the sweet potatoes. 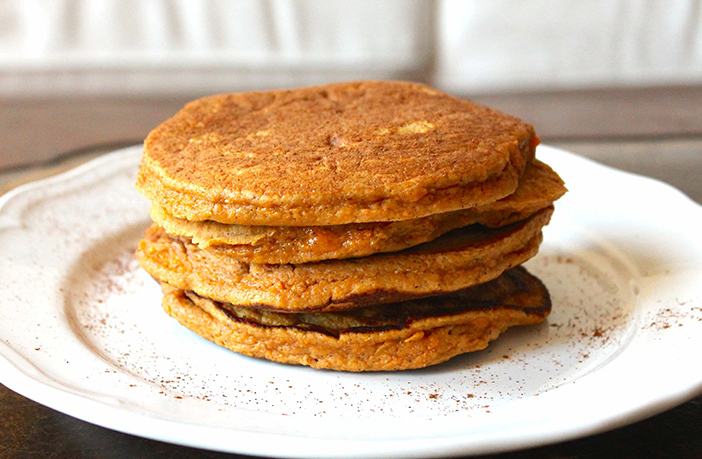 Blend them with bananas until they are smooth. Add water to make them runny in consistency. In a pan, heat the ghee. Mix the cinnamon powder in the mixture. Spoon out the mixture into the pan, to make small pancakes. Use almost 2 teaspoons for each pancake. Let it cook well on both sides. Allow the pancakes to cool. Tip: You can drizzle the pancakes with honey before giving it to your baby for enhanced nutritional value and taste. Soak all the millets for 20 minutes. Add all the ingredients into the blender and prepare a batter out of the millets. Add 1 tsp of oil in non-stick pan. Add the batter to the pan like a dosa. 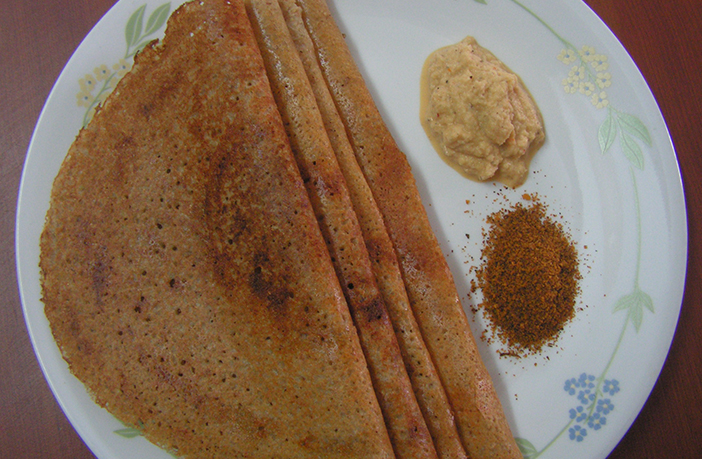 This ingredients list will give you 10 thin dosa sheets. Rinse the poha and soak it in water till it becomes soft. Take a pan, add jaggery and add water till the jaggery is immersed in it. Allow the jaggery to melt. As soon as you see bubbles, turn off the gas. Take a strainer and strain the jaggery water. Now, pour the smooth jaggery syrup into the same pan and add the poha. 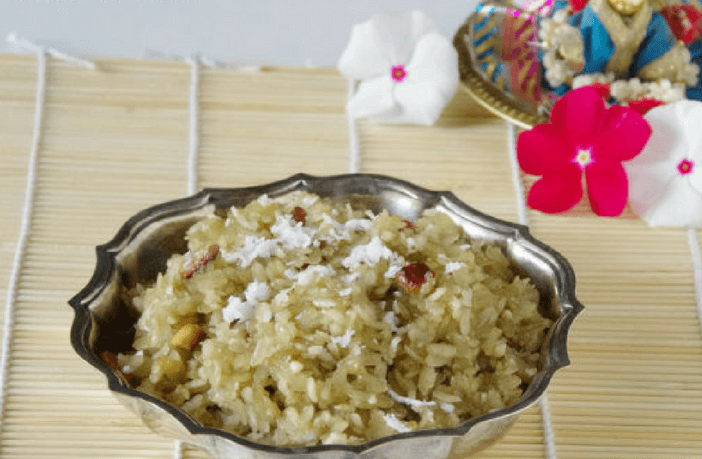 Mix well so that the poha is coated with jaggery. Top it with some ghee. You may add some desiccated coconut along with some raisins to it. 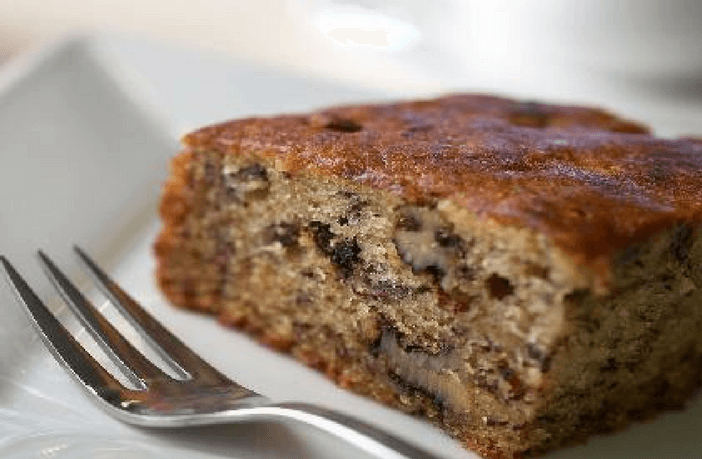 Your child will relish this nutrient-rich and calorie-dense mixture. 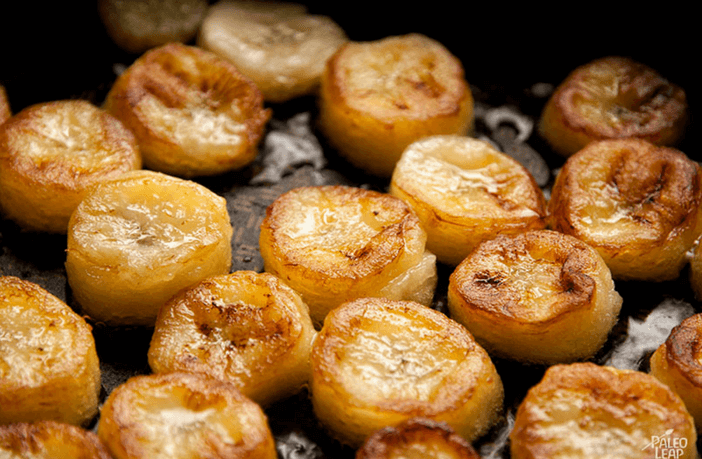 Just pan fry the bananas in ghee and sprinkle some cardamom powder on them. 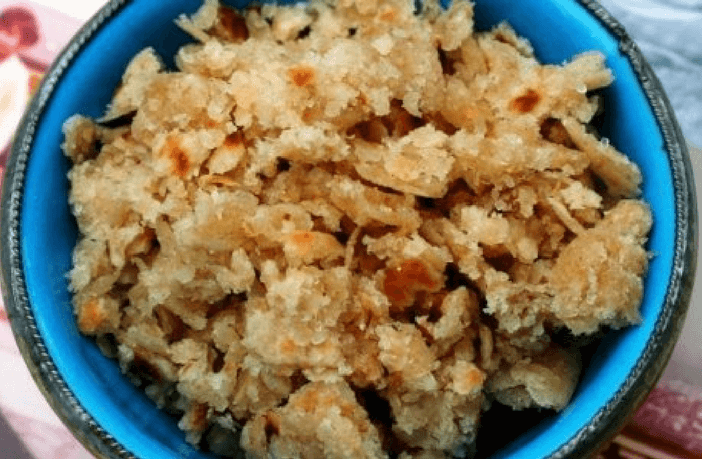 A speciality of Kerala, this dessert is really mouth-watering. It’s a great evening snack and an easy to eat finger food for a 1-year-old! In a bowl, mix the applesauce, sweet potato mash, and oil. Stir the water in until you have a smooth blend. Add the flour and baby cereal to this. To make it coarser, add more cereal. Make a cone using a cookie sheet or plastic sheet and pour the dough in it. Cut the tip off. Now squeeze out small portions and roll them into a ball. Make a hole in the center to leave some air bubbles. This will make it look like a puff. Arrange them on a baking tray and brush on some oil. Preheat the oven to 3500 C and bake for 155 minutes. Allow it to cool before you serve it to the baby. Tip: Instead of using a steamer, you can also cook the vegetables in a pressure cooker as an alternative. 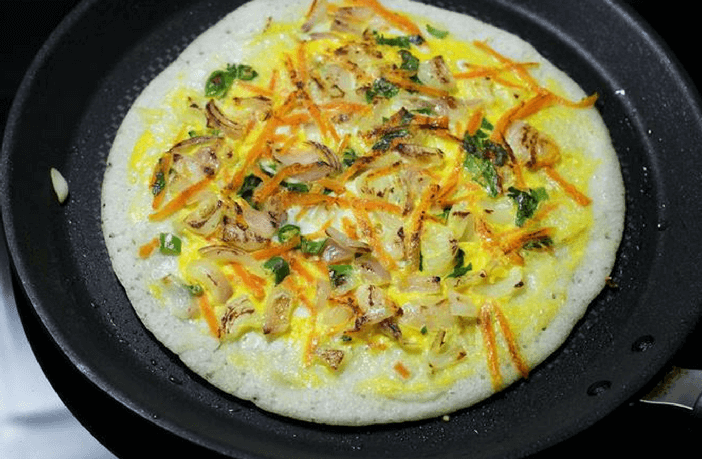 Just spread the dosa batter on the tawa and crack an egg on it. Cook both sides and season with salt and pepper. Prepare a chapati and now make small pieces of it in a bowl. Add lots of ghee along with jaggery powder or salt (according to your child’s liking) and mix well. Churi can be given to children above 1 year of age. Sift the oats flour along with the wheat flour, baking powder, baking soda, salt, cumin and pepper powder and set aside. Take a bowl and mix curd, ginger and oil. Now add the dry ingredients to this bowl and mix well. Add the capsicum, carrots and milk. Mix well to get a homogenous mixture. Grease the baking molds and dust them with flour. 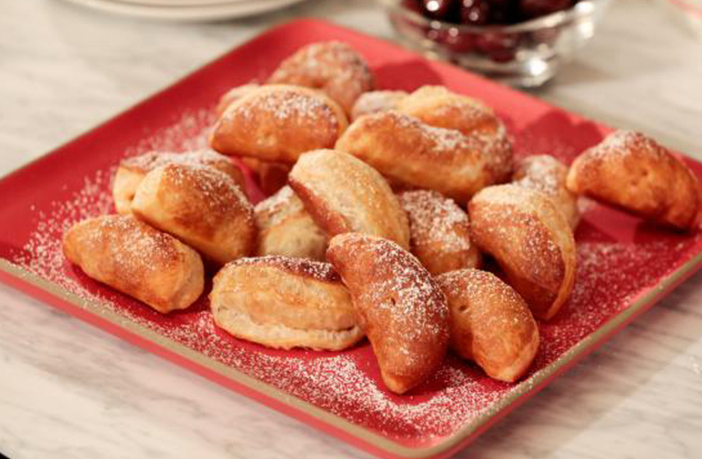 Now pour the mixture into these baking bolds and bake for 15-20 minutes. Poke a knife to check that the muffins are completely cooked. 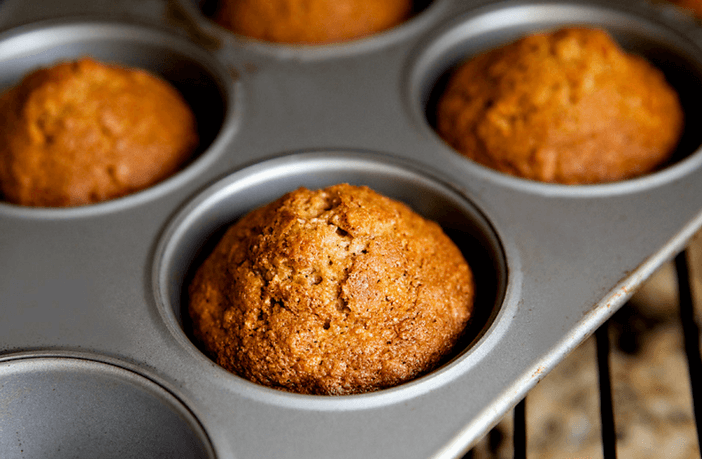 Allow the muffins to cool and then remove them from the molds. Preheat the oven for 15 minutes at 180 degree celsius and in the meantime, sieve the ragi flour along with cocoa powder, wheat flour, baking soda, powdered sugar, and salt. Mix the vanilla essence, milk, oil, and yogurt with the flour mixture. Make sure there are no lumps. Pour the contents into a greased baking dish and bake for 30-35 minutes. Poke a knife into the cake and if it comes out clean, you’re done! Serve it to your child with some chocolate sauce and see your child finish it away. Children just love to eat cakes and a chocolate cake is something that makes them drool!!!! Take a bowl and mix butter, jaggery together with a beater and add spinach puree and beat the mixture again. 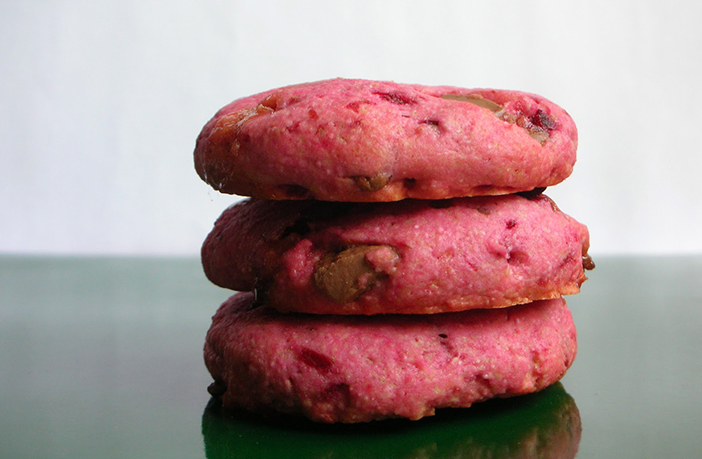 Take a bowl and mix butter, jaggery together with a beater and add beetroot puree. Beat the mixture again. Add wheat flour to these mixtures and add water to create a dough. Line a cookie sheet. Grease the sheet. Place the dough in cookie shape on the sheet. Place the cookie sheet in the oven for 10 minutes. Let it cool down to crisp. At this age, children start speaking many words and often speak while eating. Teach your child not to speak with a mouthful as it can not only lead to choking but it doesn’t look very pleasant either! If you tried any of these recipes for 1 to 2 year old kids, please do tell us which ones your child enjoyed the most.